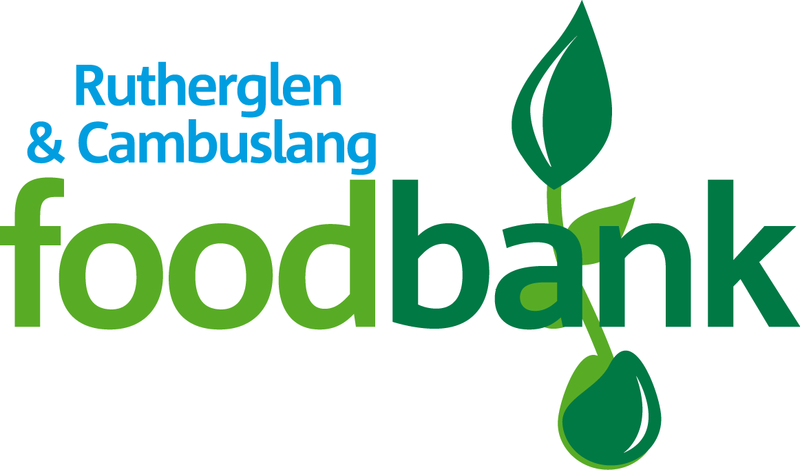 Our Parish Hall is used as one of the Food bank centres for Rutherglen & Cambuslang. It is open on Mondays & Thursdays from 12.30 to 2.30pm. In the summer of 2013 local charities and churches in Rutherglen and Cambuslang became aware of the levels of food poverty in the area, and began to plan what could be done to address this. Rutherglen and Cambuslang Foodbank opened its first distribution centre in the centre of Rutherglen in December 2013. The organisation grew opening a second distribution centre in Whitlawburn in May 2014, and a third in Cambuslang in February of 2015. The distribution centres and warehouse are staffed entirely by volunteers, and we rely on the generosity of the public in Rutherglen and Cambuslang to enable us to continue to provide this vital lifeline. Our foodbank is a project founded by local churches and community groups, working together towards stopping hunger in our local area. The opening times and locations for our foodbank centres can be found here. Everyone who comes to the foodbank for emergency food needs to have a valid foodbank voucher.